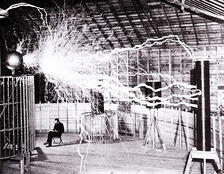 Engineer and inventor, Nikola Tesla, contributed tremendously to the development of the alternating current (AC) electrical system and the rotating magnetic field. Determined to carry out his forward-thinking vision of AC, Tesla was an inspiration across many industries in the name of science who dared to challenge other technological advancements of his time, such as Thomas Edison's direct current (DC) electrical powerhouses. Photo credit: One of 68 Colorado Springs images created by of Century Magazine photographer Dickenson Alley. This internationally recognized electrical engineer can be credited to many of our history's achievements and discoveries in AC electricity. "Were we to seize and eliminate from our industrial world the result of Mr. Tesla's work, the wheels of industry would cease to turn, our electric cars and trains would stop, our towns would be dark and our mills would be idle and dead. His name marks an epoch in the advance of electrical science." 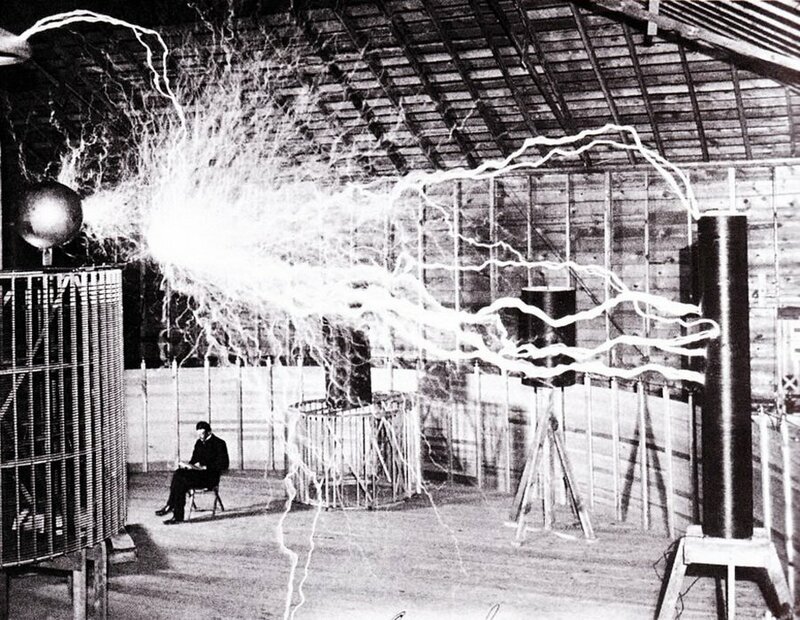 On July 10th, we honored Nikola Tesla Day- a day to honor the birth of an inventor who paved the future of commercial electricity. Celebrate one of our history's most interesting inventors by downloading the Nikola Tesla Electrical Engineering Historical Timeline.